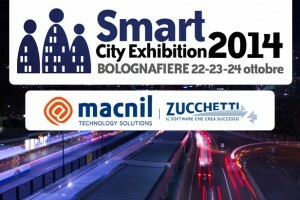 Since October the 22nd to 24th let’s meet up in Bologna, Italy to build cities of the future! 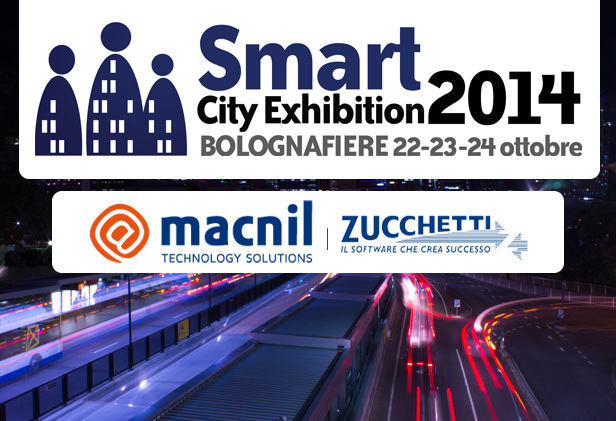 Macnil meets thousands of European innovators, SMEs and public sectors, in the largest urban laboratory where we design smart city. A place to rethink and transform the urban territory by simple agglomeration of things and people in smart city efficient and socially innovative place.